Sugru can help you prepare for your next adventure on the high seas and it&apos;s a super useful addition to your emergency repair kit for when you&apos;re away from shore! 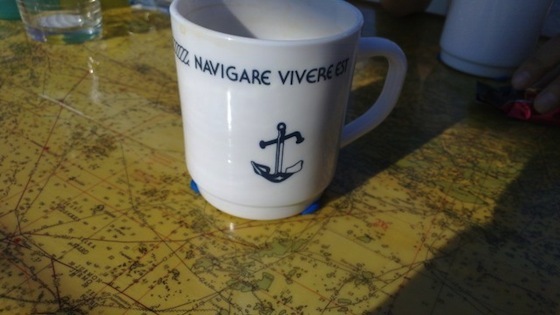 We&apos;ve gathered 16 of our favourite Sugru uses shared with us by sailors from around the world. Take a look to discover how Sugru can help you repair, adapt and improve the aquatic vessels of your choice. Jamie from the Isle of Wight has used Sugru on his fleet of Mermaids — 26ft match classic racing yachts. He used it to prevent one of the mainsails from slipping down into the track beyond a slot which often makes lowering the main quite difficult. "Without something like Sugru in the track at this point it can be a worry pulling the sail down. Effectively Sugru has fixed the problem of us being unable to turn the "engine" off in a craft which doesn&apos;t have breaks!" "I love my packets of Sugru! 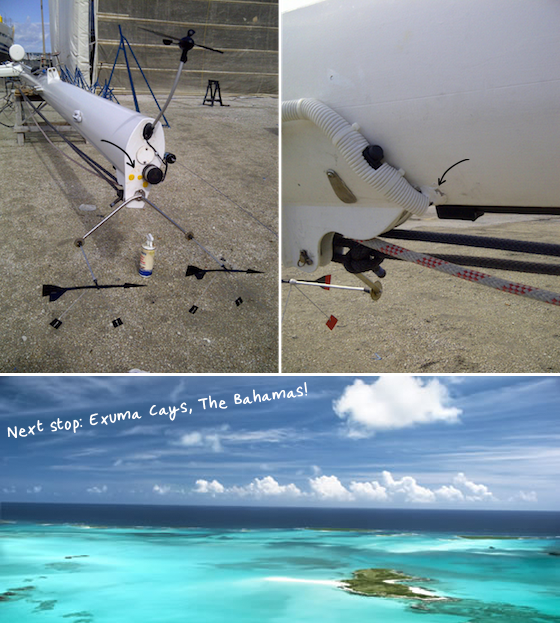 Among the many uses I am finding for them on my sailing catamaran, Solstice, is to plug up holes and seal cable entries on my mast while doing a major refit in West Palm Beach, Florida….when we are finished my Sugru adorned mast will be sailing in the beautiful Exuma Cays in The Bahamas!" Bruce and Robin from Washington used Sugru to cover sharp edges on the copper splash guard. "One packet of sugru softened the edges and made nice lines. No sheet metal cuts in future." 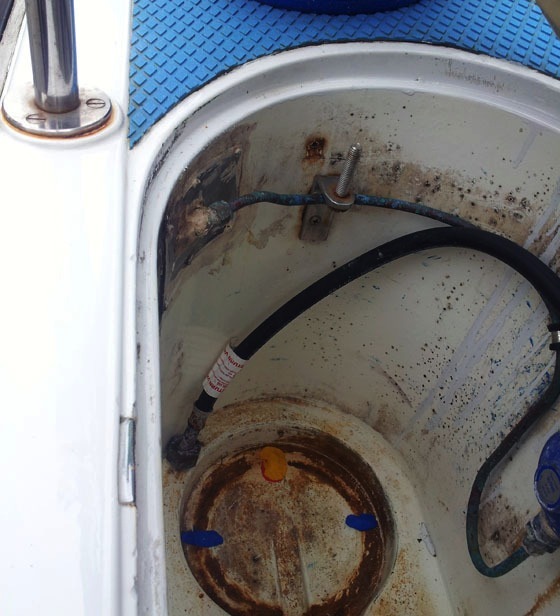 Eric used Sugru to cover the sharp corners of a cabin heater on his sailboat. No more snagging clothing or cutting himself as he passes by. Have a jacket or bag that needs mending? Sugru is a simple solution to this everyday problem. Watch the video to find out how easy it is! 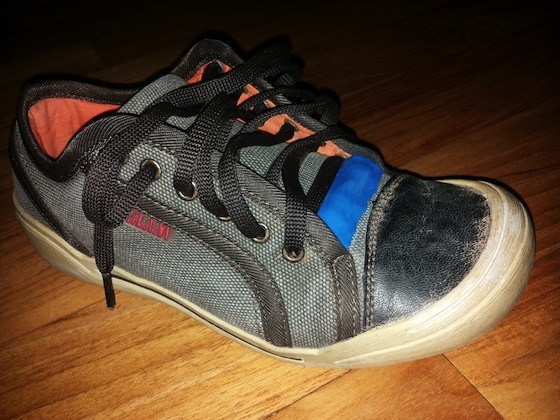 Using Sugru, Matteo reconnected the two torn edges with the shoe&apos;s tongue, so they provided his feet with the much needed thermal protection he needs! The plastic fixing on Kim&apos;s antenna had broken. 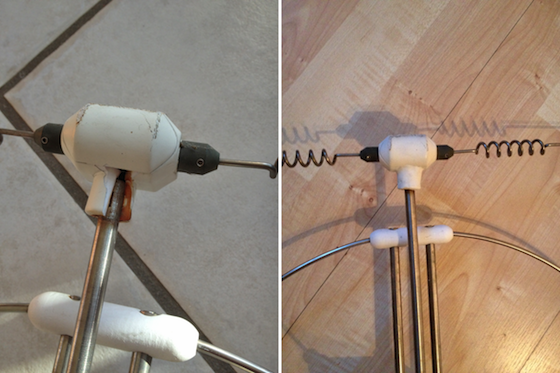 So he repaired the broken pieces and kept the antenna fixed in place using sugru. Now it&apos;s back up in place on top of the mast on his sailing boat! Jon from Norway uses his boat a lot and during the season he uses fenders to protect the boat against sharp rocks. 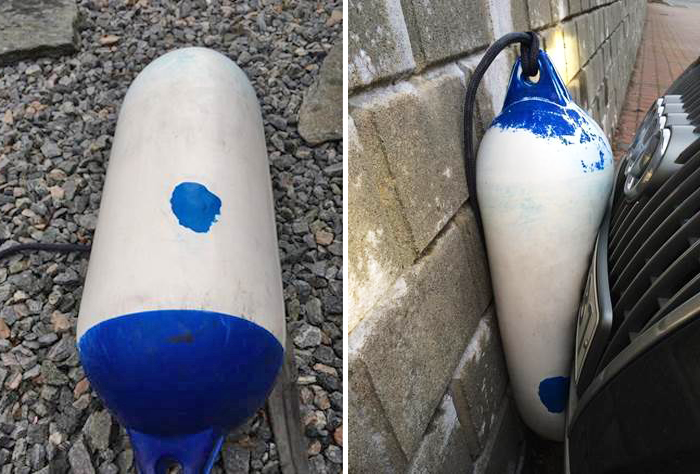 "The fenders tend to get damaged during the season and are quite expensive to replace. sugru let me fix small holes, and we saved money (and the environment) since we don&apos;t need to discard a fender if it leaks." Out of season, Jon finds another use for them as parking protectors for his car. 8. 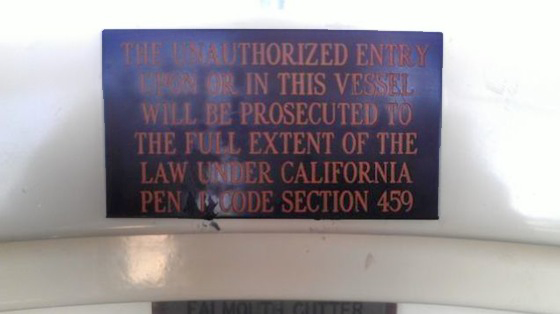 Make your mugs sailboat safe! Mick added three small feet to his mug so it wouldn&apos;t keep sliding around on the table in his sailboat. Here&apos;s a unique and resourceful idea from Darrell in USA. 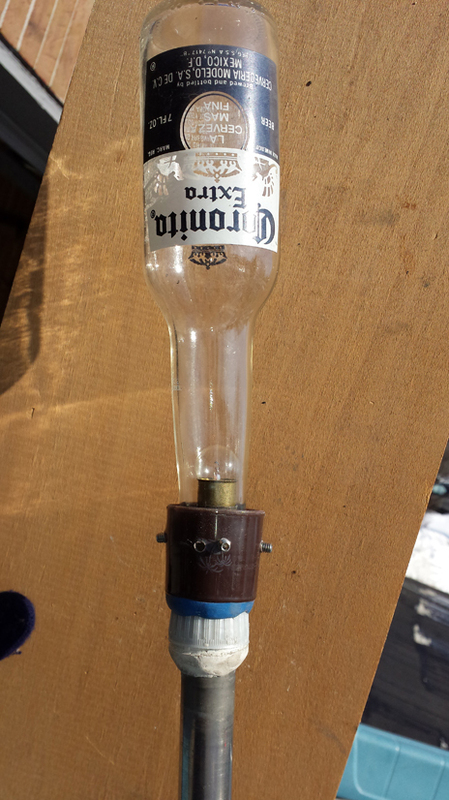 "I created a running light for my boat. I used the sugru, a Corona bottle and two caps from plastic bottles. One was a cap from a soda bottle and the other was from a bottle of Malibu rum!" 11. Attach anything to anything with sugru + magnets! Magnets are flippin&apos; awesome and we&apos;ve heard they can be super useful keeping things organised and safe on board a boat. 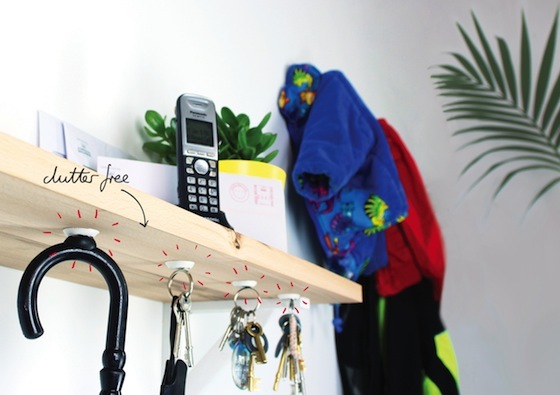 With our sugru + magnets kit you really can attach anything... to anything! 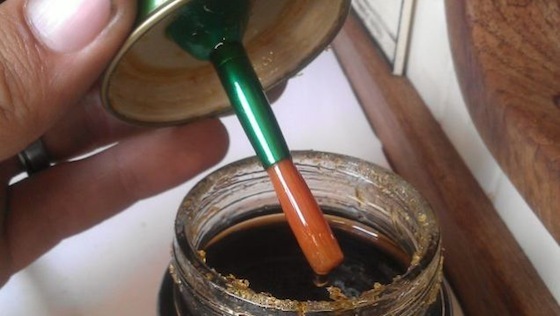 Here Eric used a small paintbrush, a baby food jar and Sugru to make himself a DIY varnish repair kit for those quick touch-ups to his sailboat — what a brilliant idea. 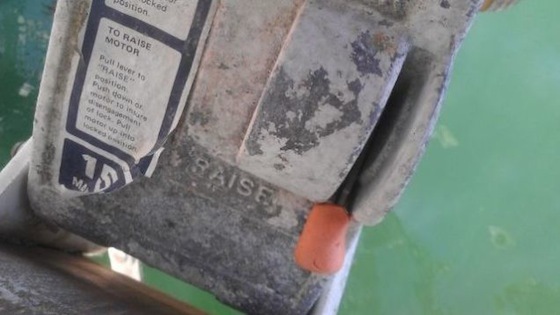 The old switch on Eric&apos;s outboard mount was missing a cover, leaving nothing but a bare stub of metal poking out. 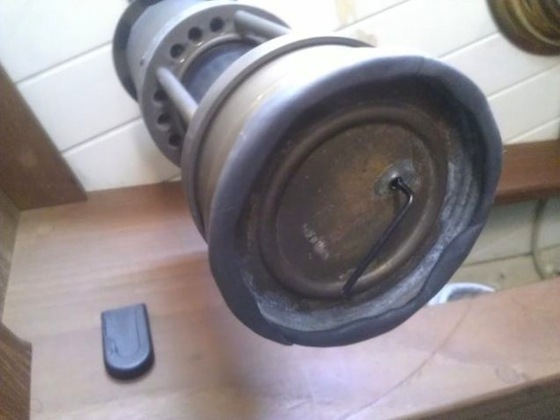 So he fashioned a new handle from Sugru. "It not only works great but the bright colour and texture also make the handle easier to find in the dark." 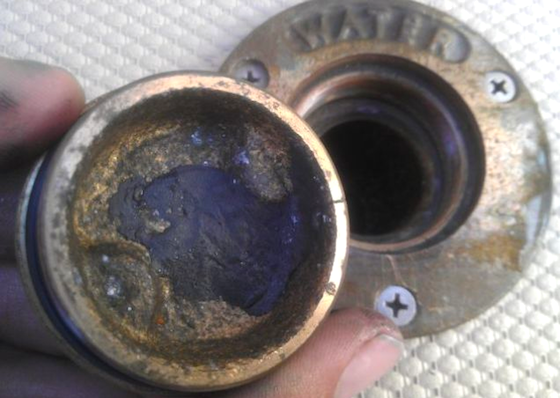 Another great idea from Eric, fixing a small crack in the bronze cap of the water tank deck fill on his sailboat. "It works better than epoxy because it&apos;s more flexible and will expand and contract with changing temperatures in the metal." This old sign was difficult to read before Eric filled in the letters with some brightly coloured Sugru. When tackling the waves, Eric&apos;s swinging lantern would knock against the wood trim on his boat, making a lot of noise and scarring the trim. So he created a sugru bumper for the base to keep the lantern quiet and protect the wood from its metal edges. Parents (and Sugru) to the rescue!